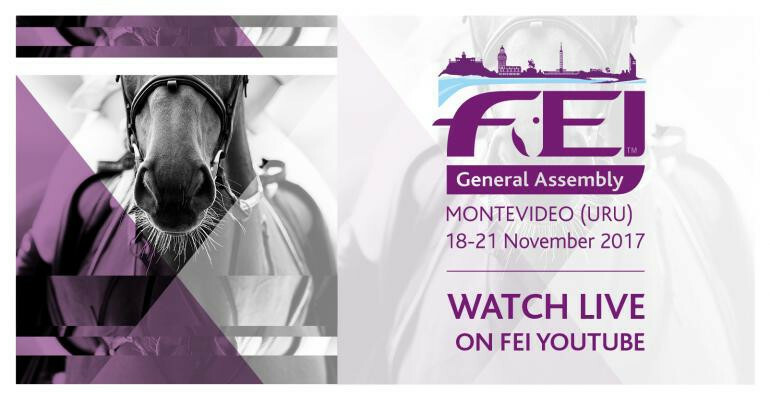 The International Equestrian Federation (FEI) is set to hold a series of key meetings in Montevideo over the coming four days, culminating in the world governing body’s Ordinary General Assembly. Uruguay’s capital will play host to the event at the Sheraton Montevideo Hotel. Following an FEI Bureau meeting tomorrow, regional group meetings and joint group meetings are scheduled to be held on Sunday (November 19). 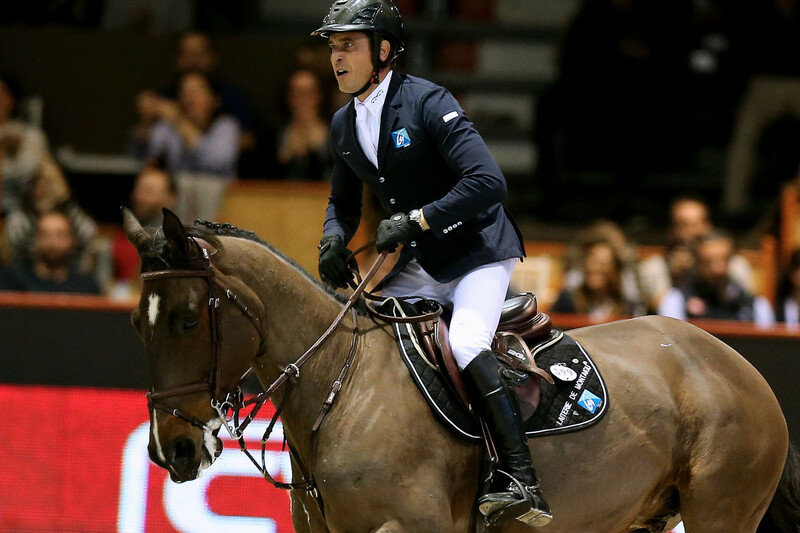 The latter will involve the European Equestrian Federation, Panamerican Equestrian Confederation, Asian Equestrian Federation and African Confederation for Equestrian Sports. A regional groups meeting with the FEI Bureau is the first item on the agenda for Monday (November 20). Three individual sessions will then take place with the first focusing on the FEI Campus, an e-learning gateway, and Officials Working Group. The second session will look at FEI rules, while the third will be centred around the qualification systems for the Tokyo 2020 Olympic Games. Rounding out the schedule is the FEI Ordinary General Assembly, which is due to be held on Tuesday (November 21). Among the items set to be considered at the General Assembly is a contentious proposal by endurance officials to impose a 75 kilograms minimum weight limit for riders and their equipment at all senior championships. This is part of an attempt to reduce speeds in the discipline. The FEI’s Endurance Technical Committee has outlined a series of changes around rider weights. 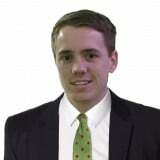 According to Horsetalk, Committee chairman Brian Sheahan said in a report released prior to the General Assembly that research on the matter was presented at the annual Endurance Forum in Barcelona in May. It indicated that small speed reductions combined with appropriate rest periods had the potential to reduce bone fatigue. The FEI General Assembly acts as a platform for discussions and voting on the world governing body’s major decisions, and the governance of the sport. It is held in a different location every year. The General Assembly governs the overall direction, development and management of the FEI’s disciplines worldwide. Elections are held at the General Assembly and decisions are taken, by vote, on changes to FEI Statutes, long-term strategies, FEI budgets and important equestrian matters. For the first time in its history, the FEI will make public all official and working documents related to its General Assembly, including the agenda and the relevant annexes. This is further to the transparency principle defined by the Association of Sports Olympic International Federation. "We are very pleased to take this important step in the FEI and we will keep on working in the implementation of new measures with the aim of setting standards and being at the forefront of good governance within the international sports world," an FEI statement reads. March 2017: FEI ban rider after horse tests positive for "cocktail of drugs"